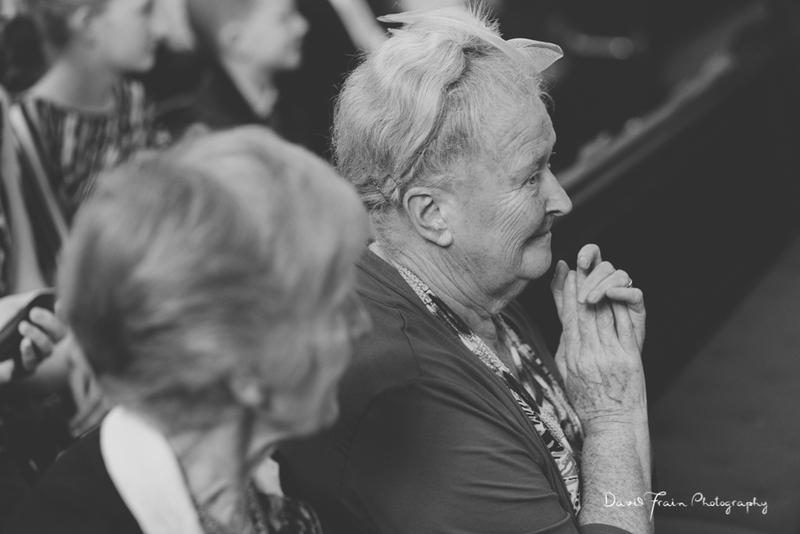 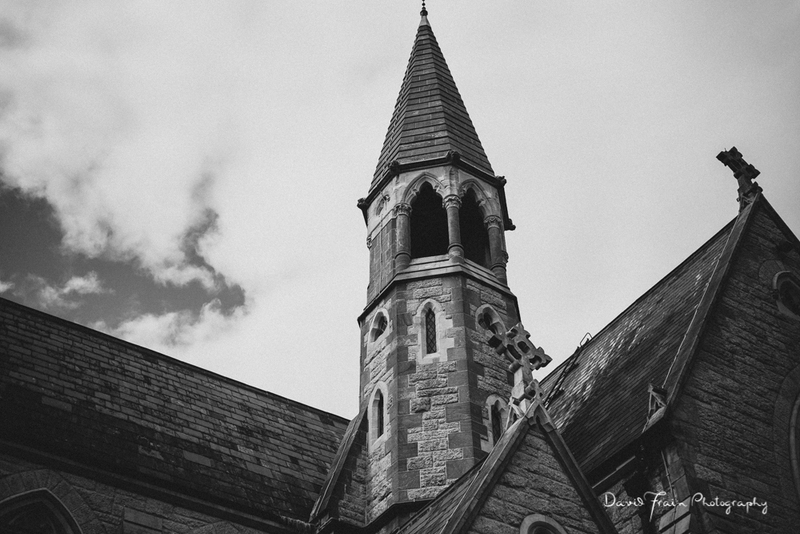 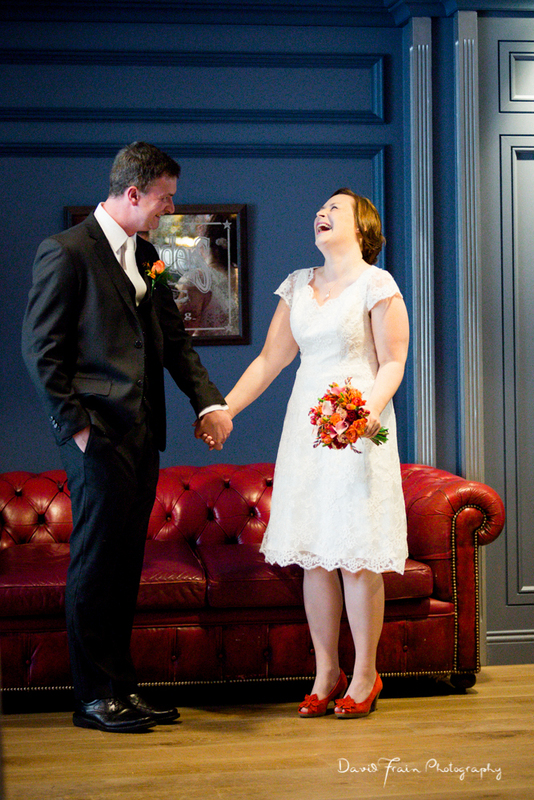 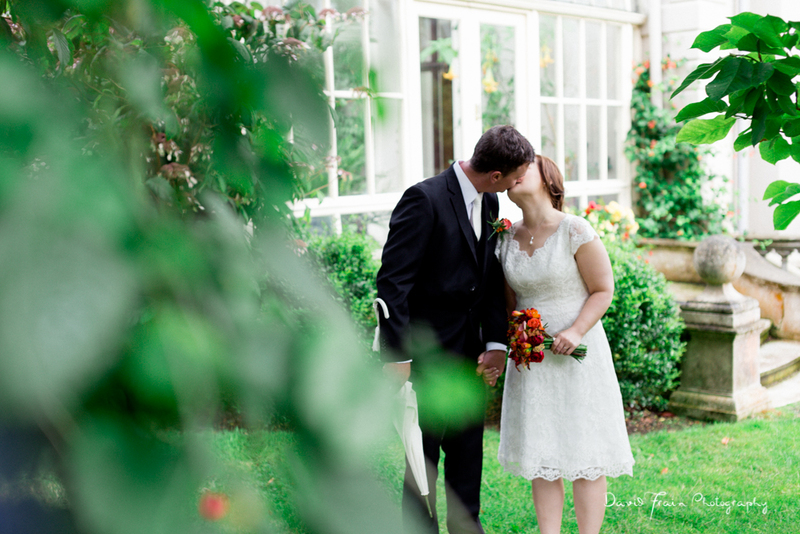 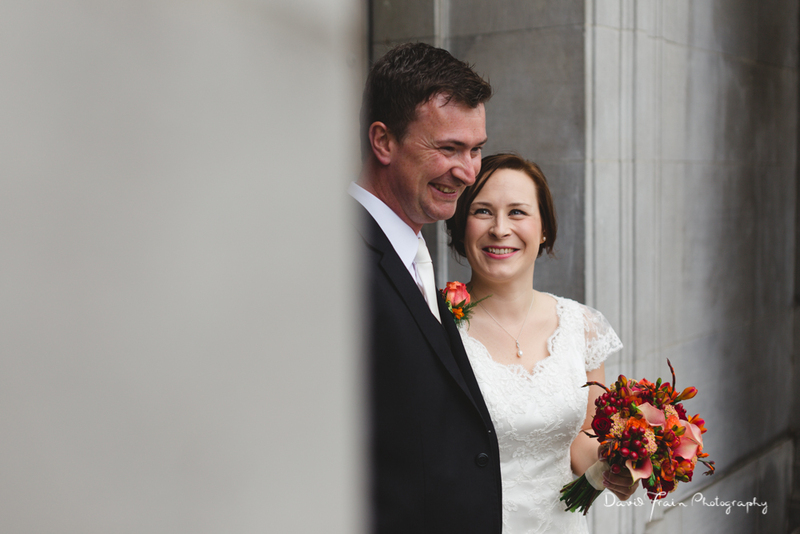 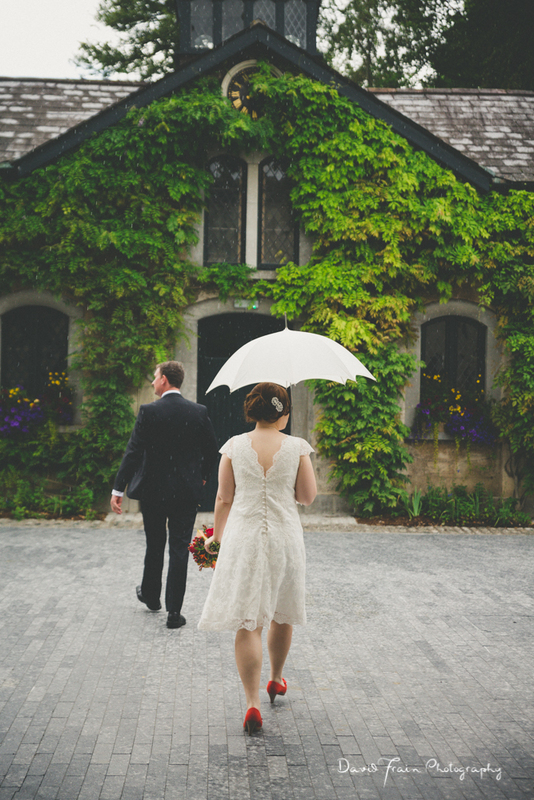 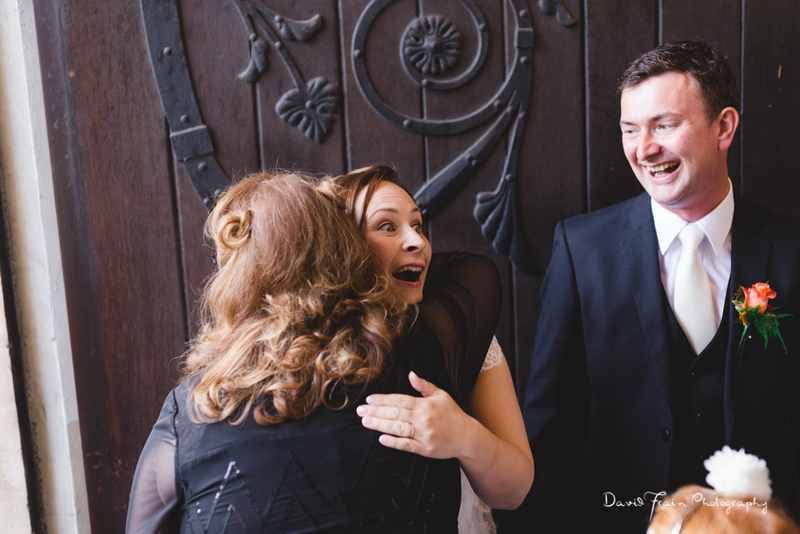 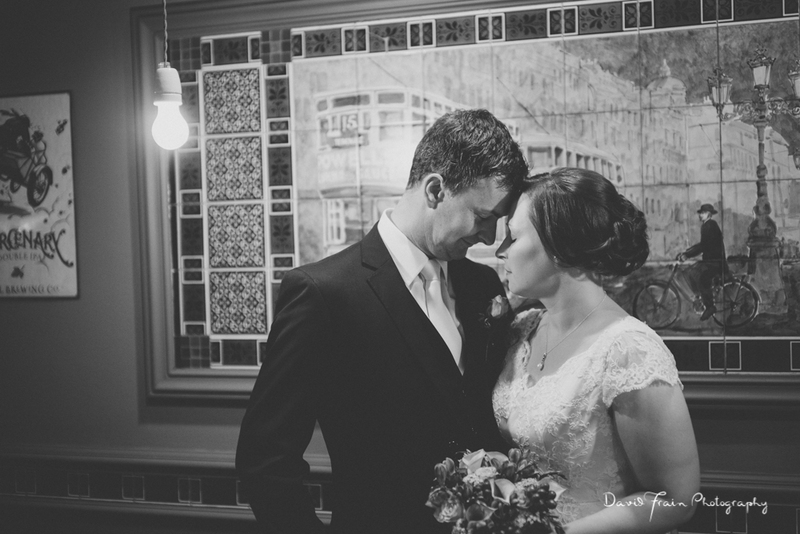 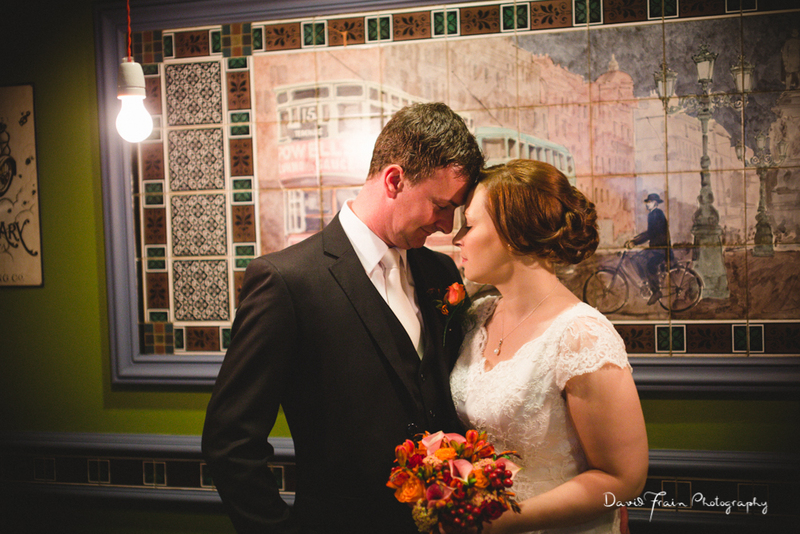 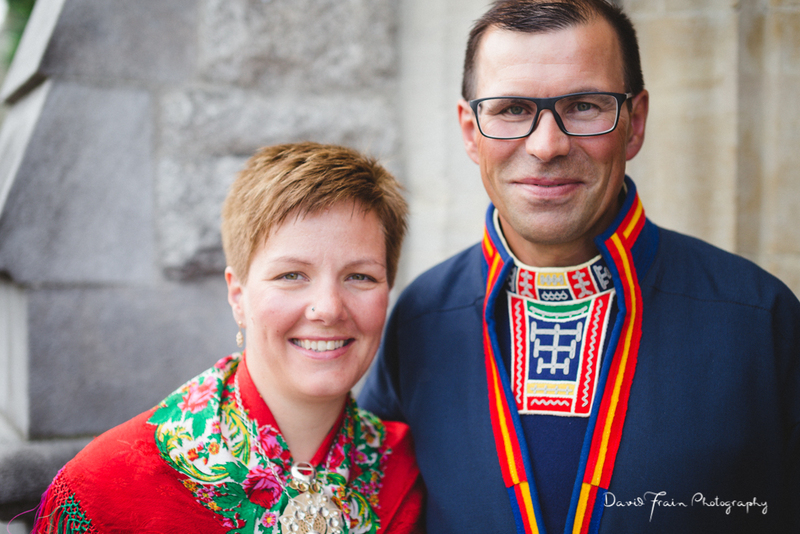 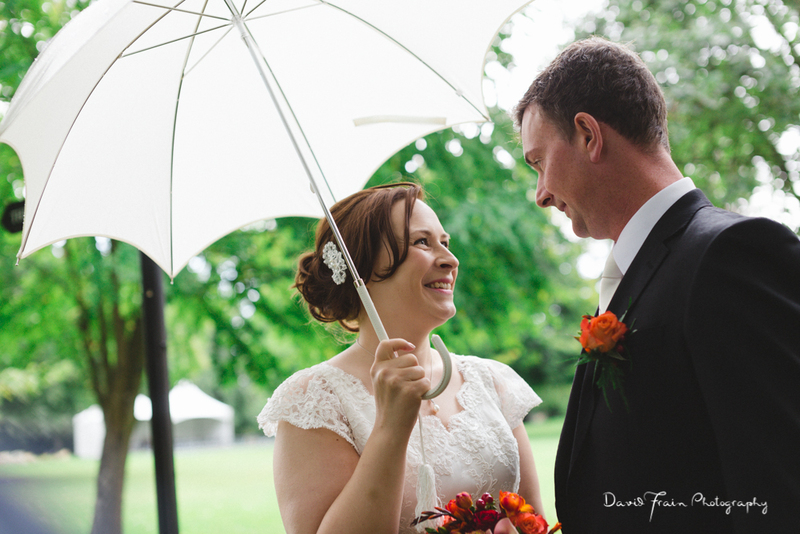 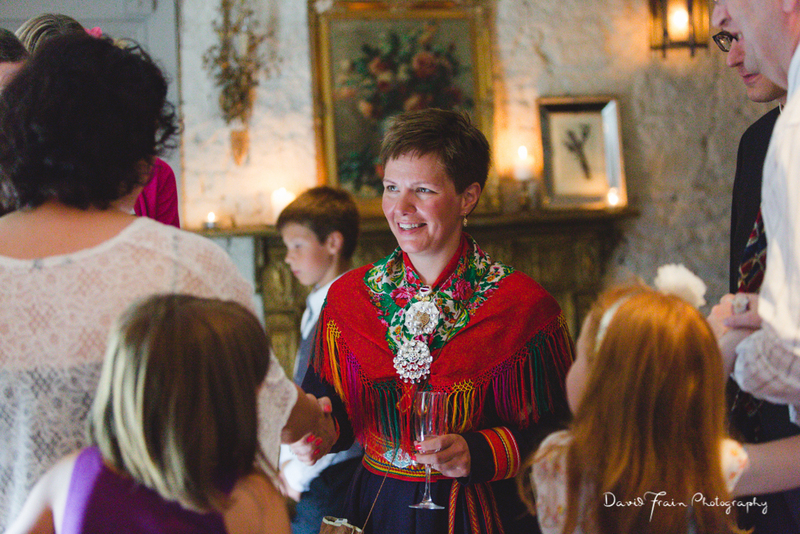 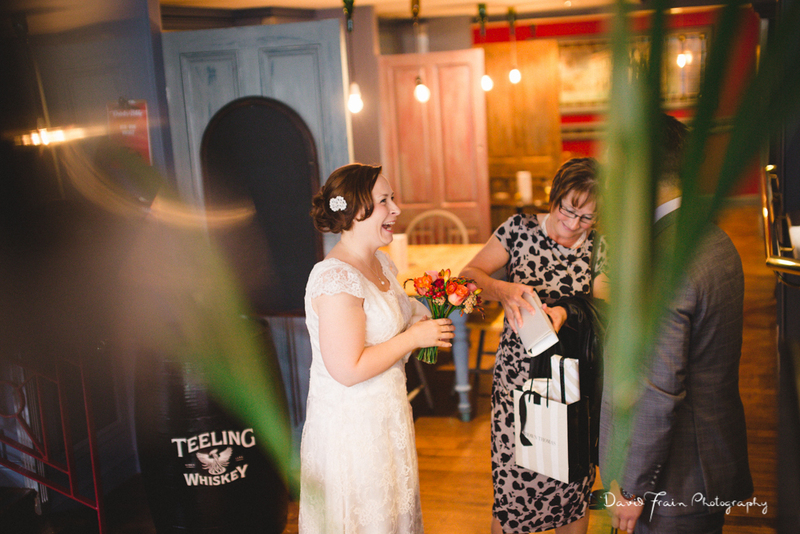 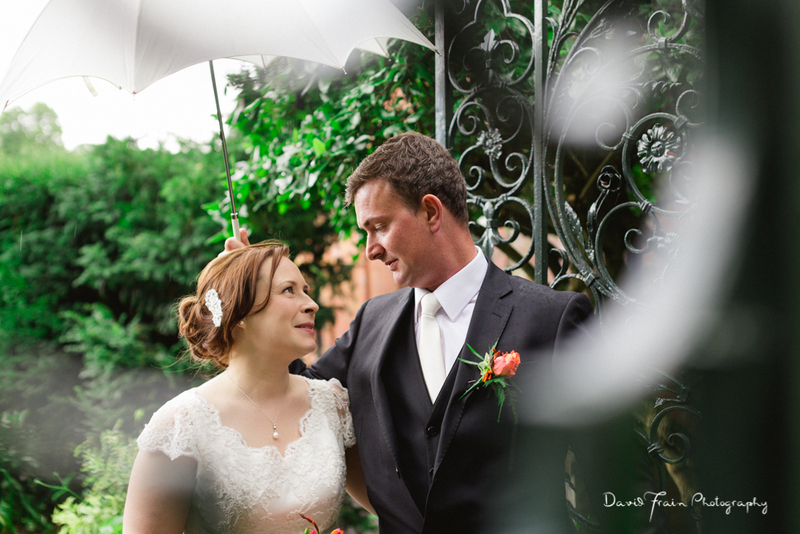 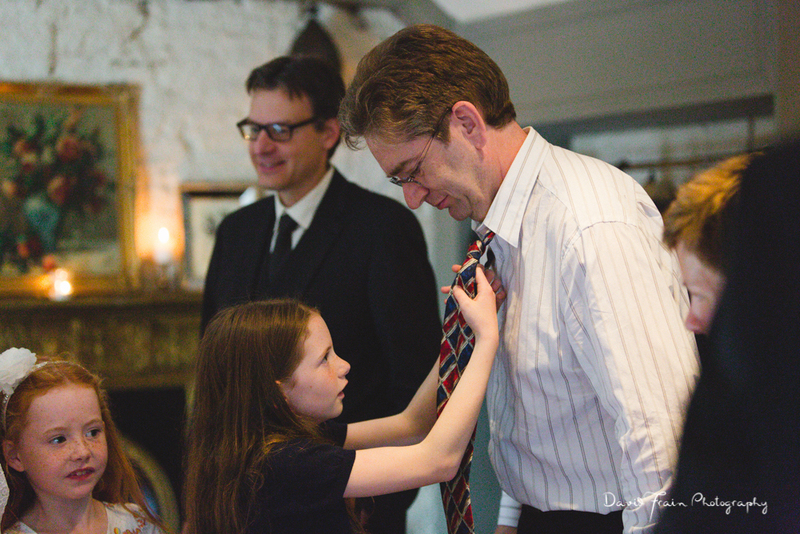 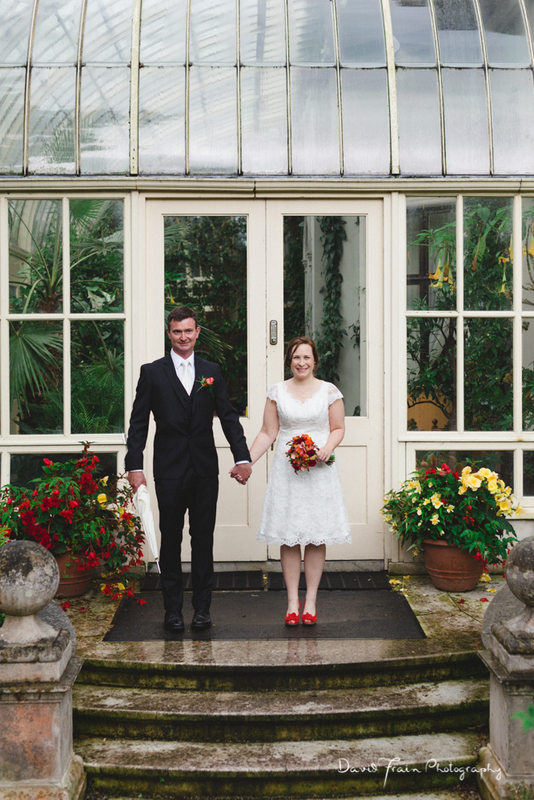 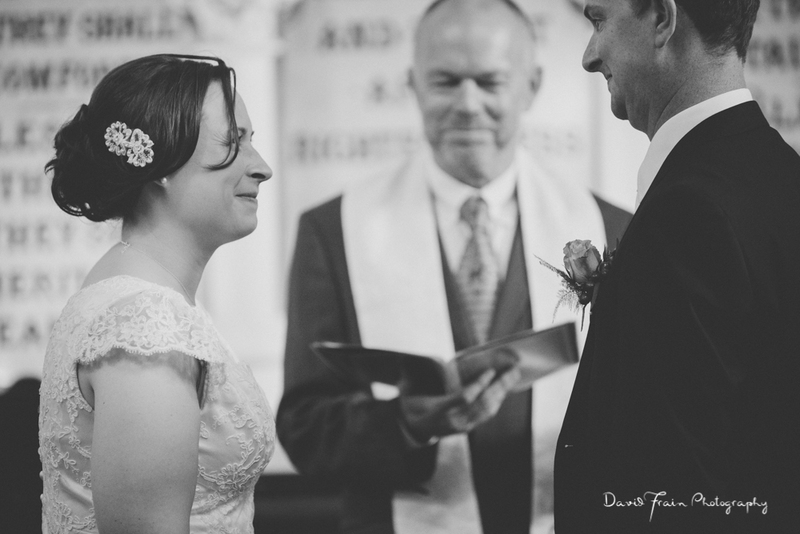 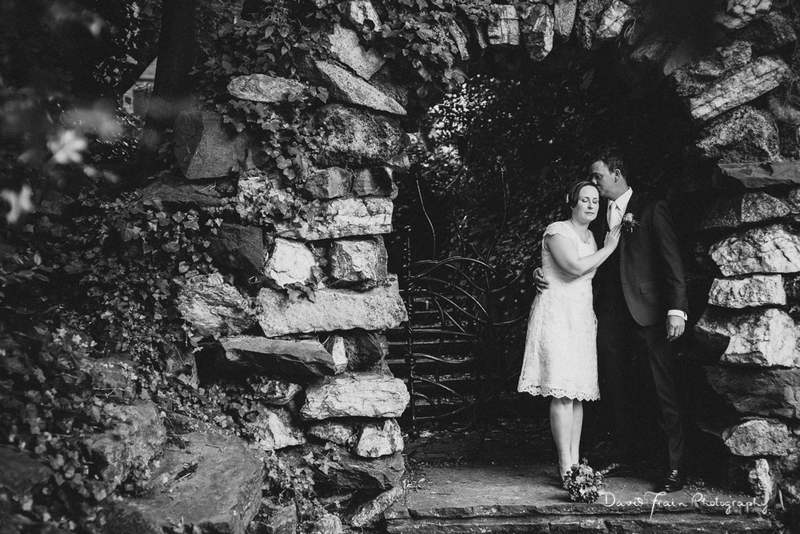 Kati and John’s story began years ago in Dublin when they met through friends in The Foggy Dew. 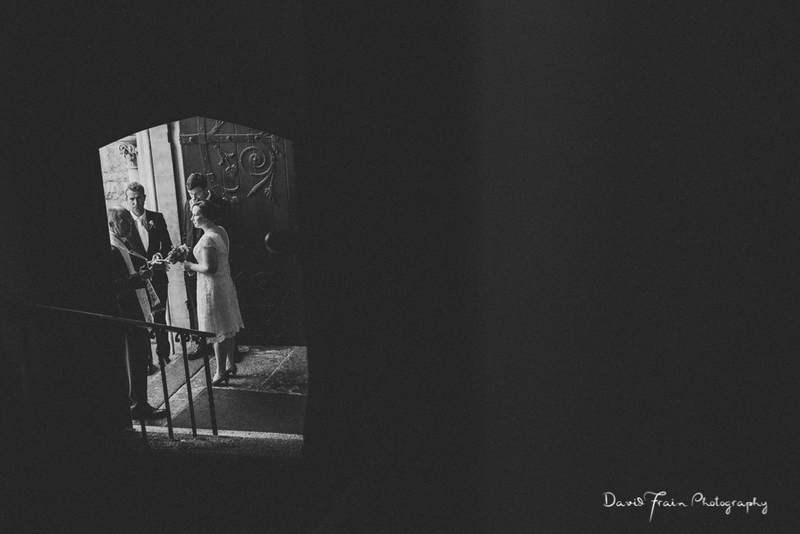 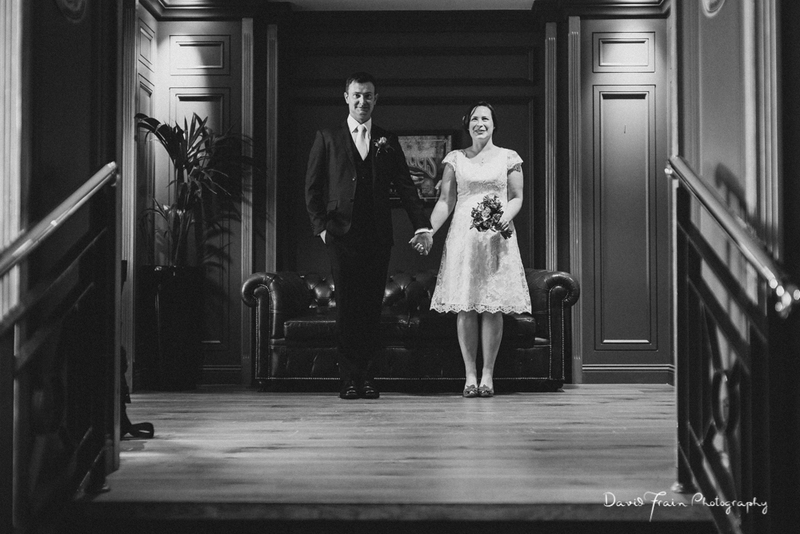 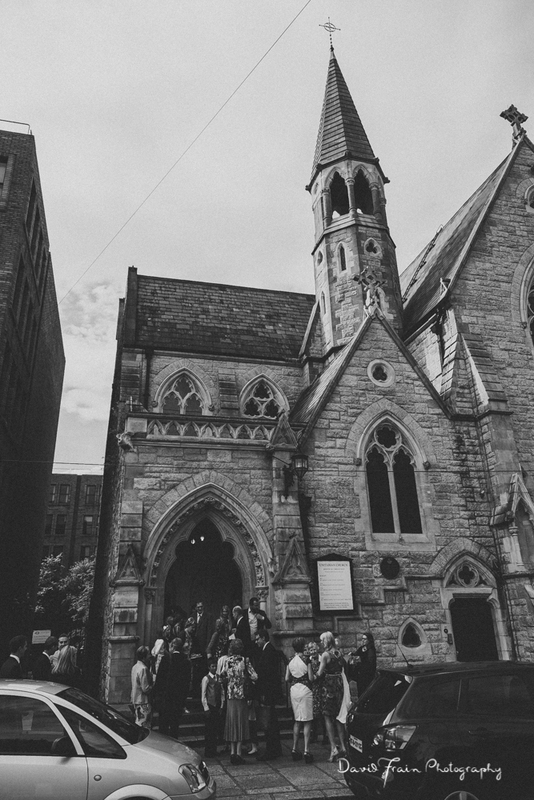 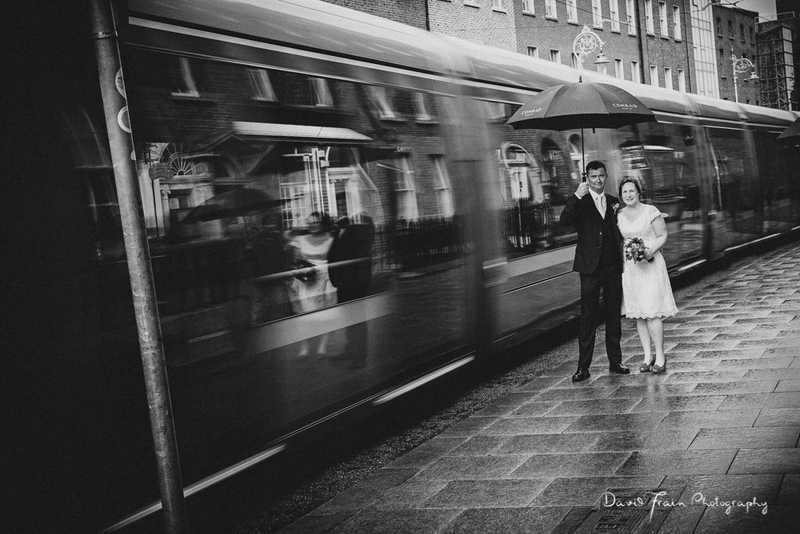 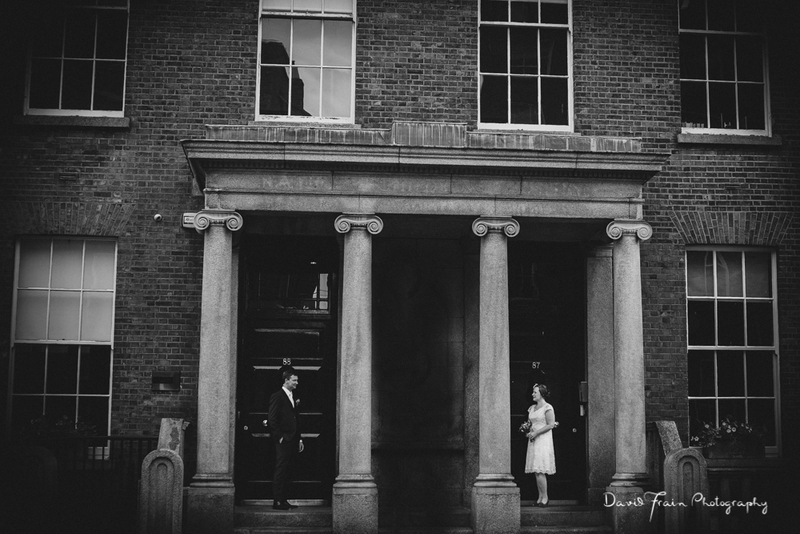 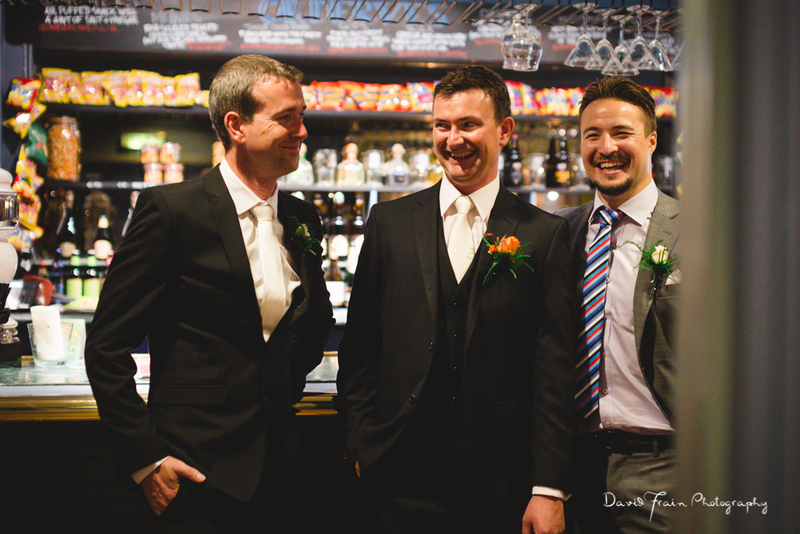 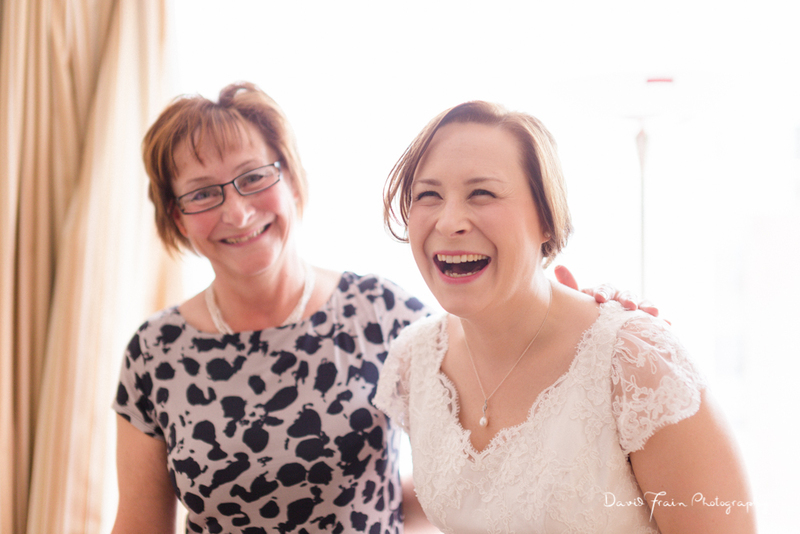 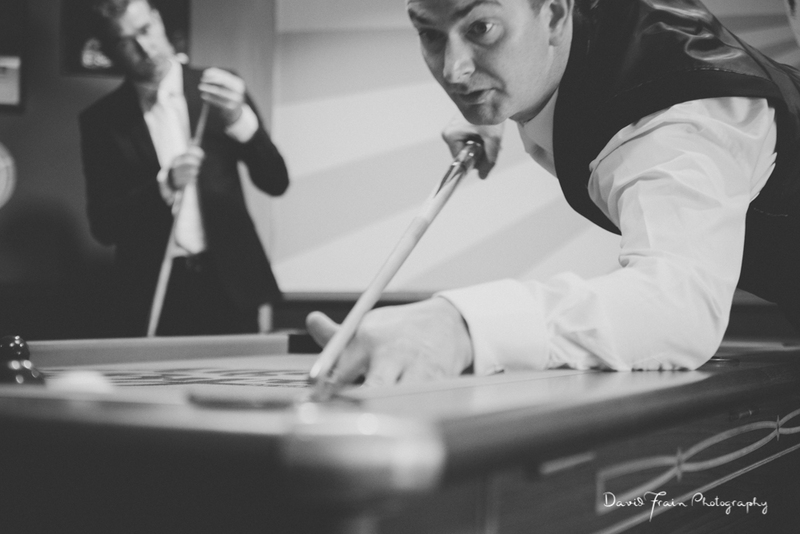 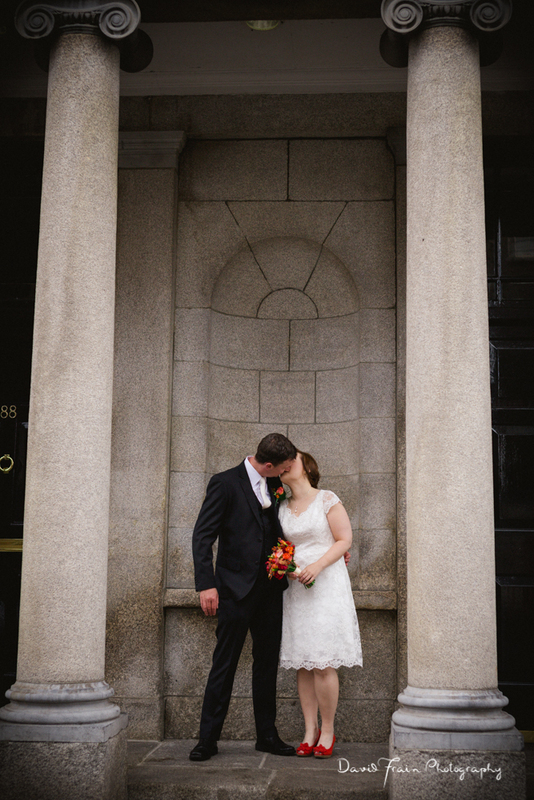 A few weeks ago they were back in the city centre together for another really special date, their wedding day. 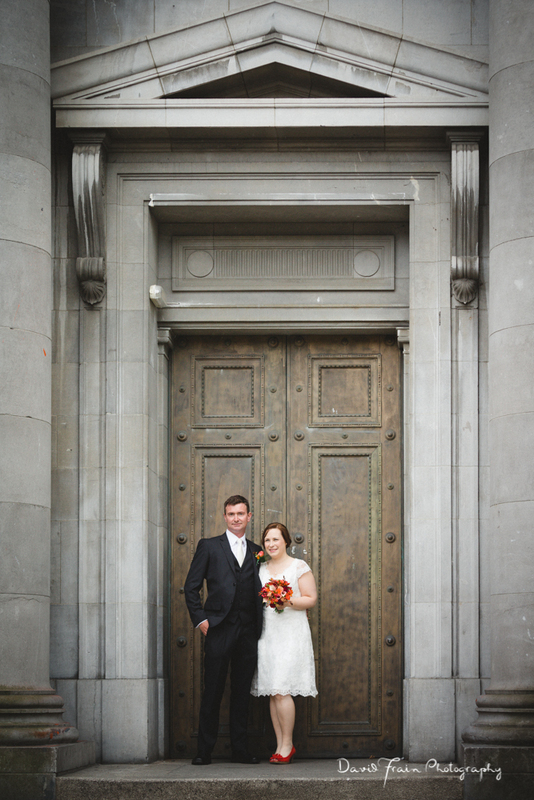 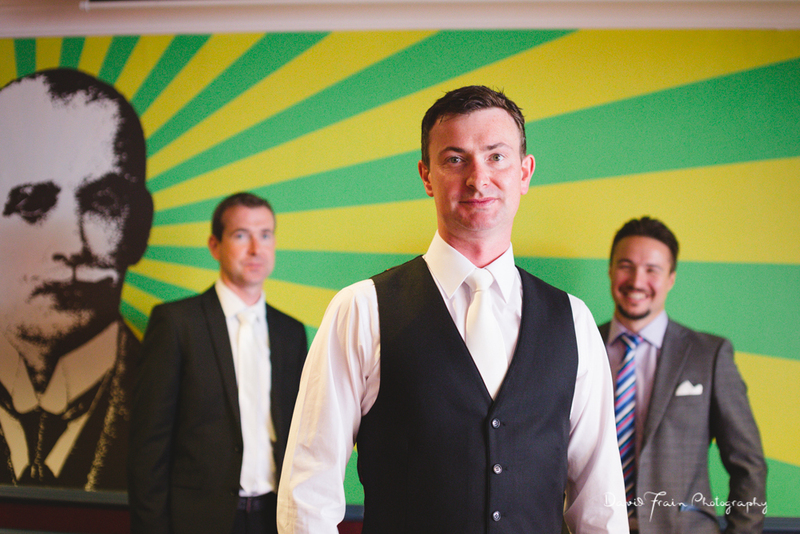 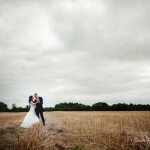 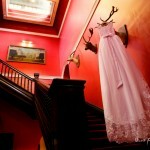 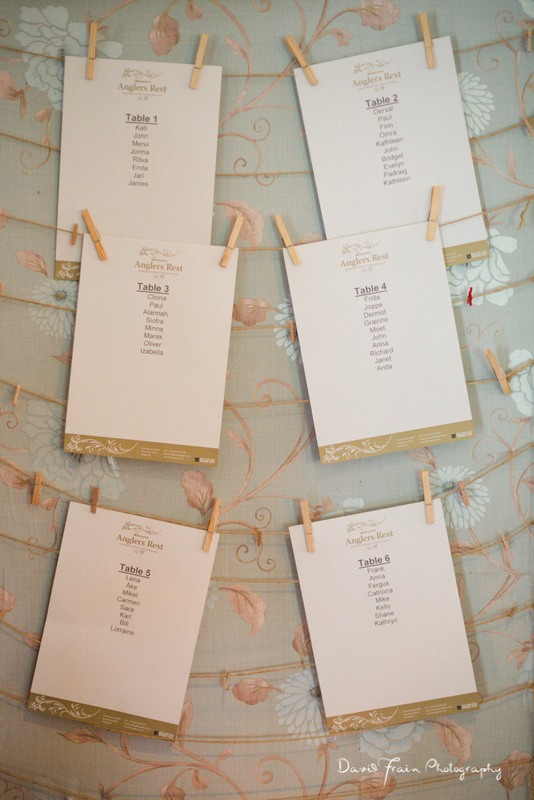 Theirs was a modern, elegant city wedding that was a little bit different and untraditional in some lovely ways. 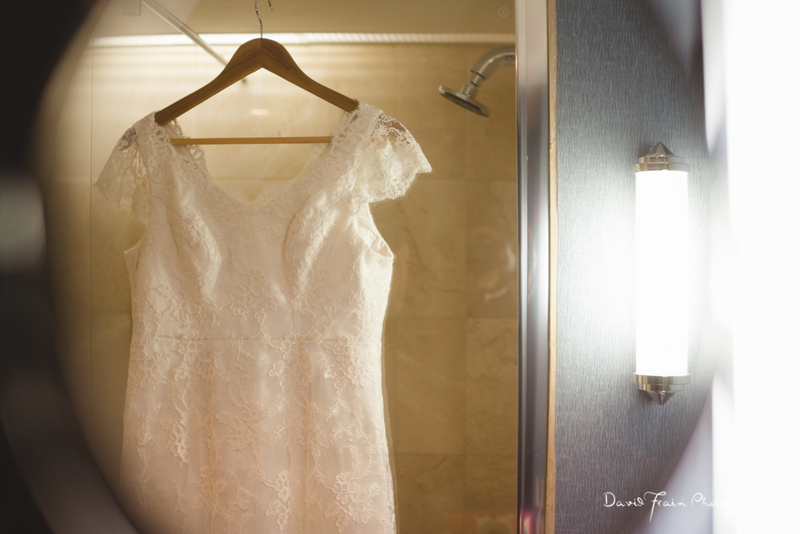 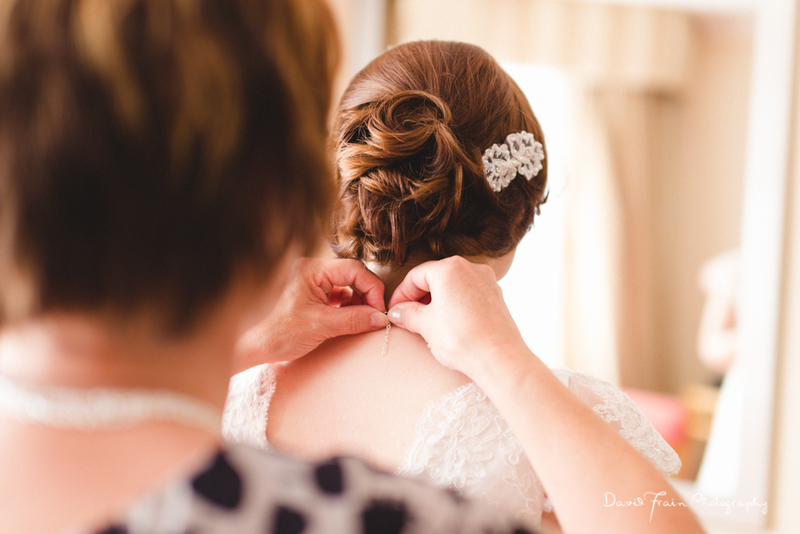 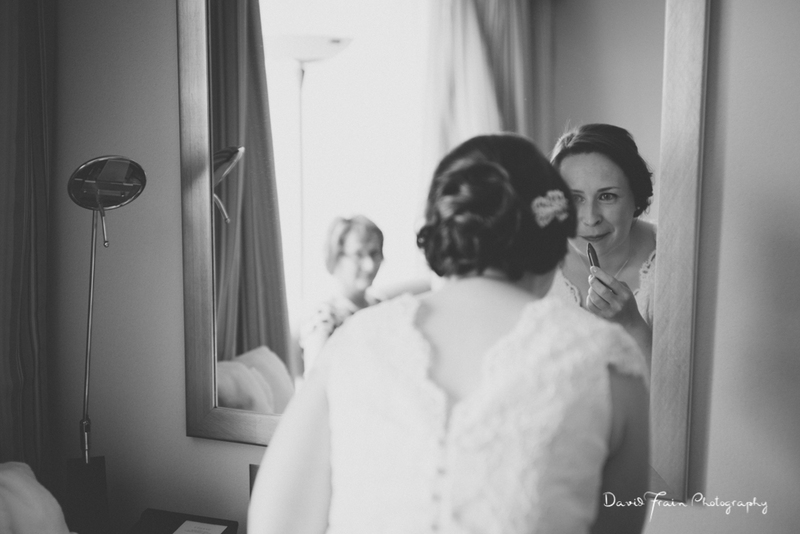 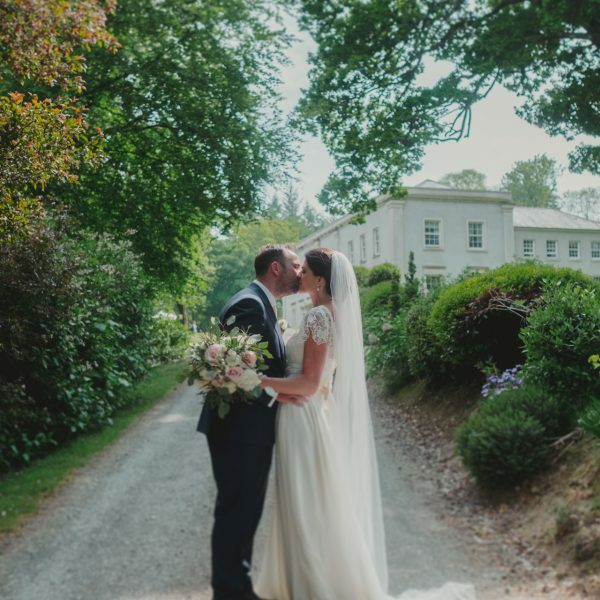 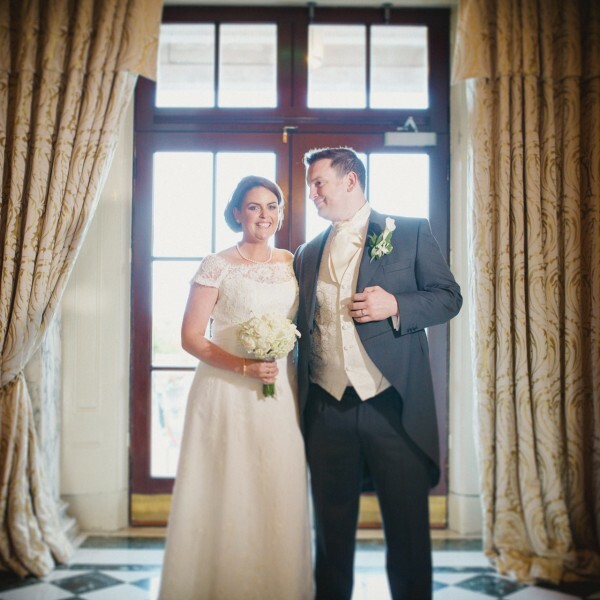 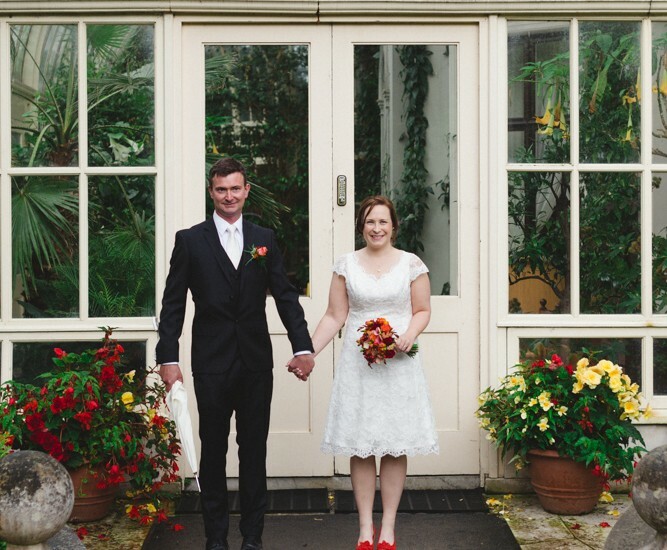 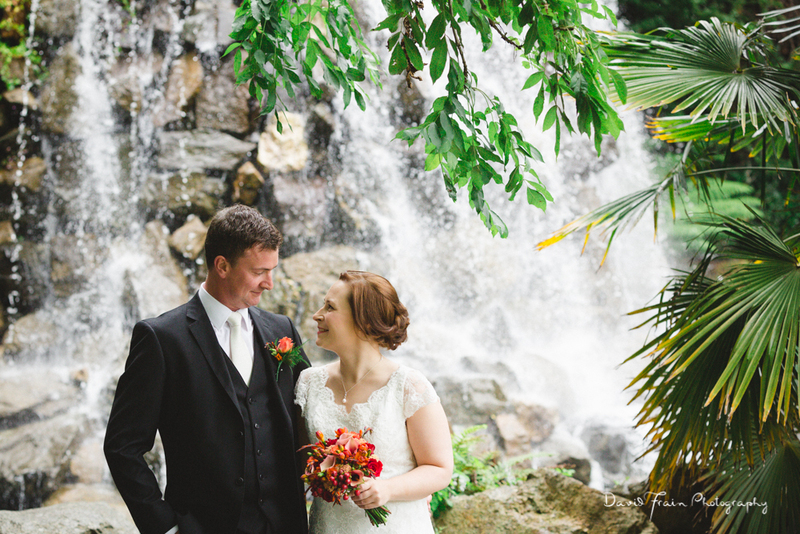 Kati and John got ready together in the Conrad Hotel on the morning of their wedding and strolled through the gorgeous Iveagh Gardens together to their ceremony. 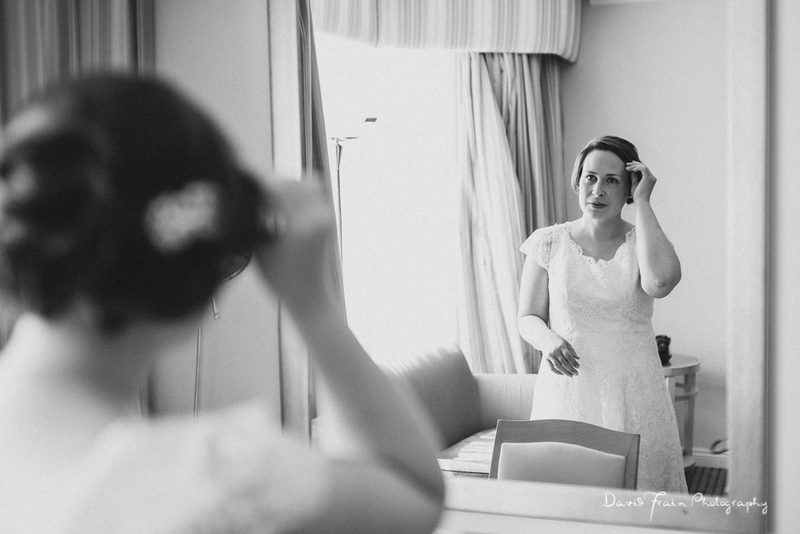 There’s something really special about seeing a couple spend that last slightly nervous hour before the wedding alone together and it was a huge honour to be there to capture that time in photographs. 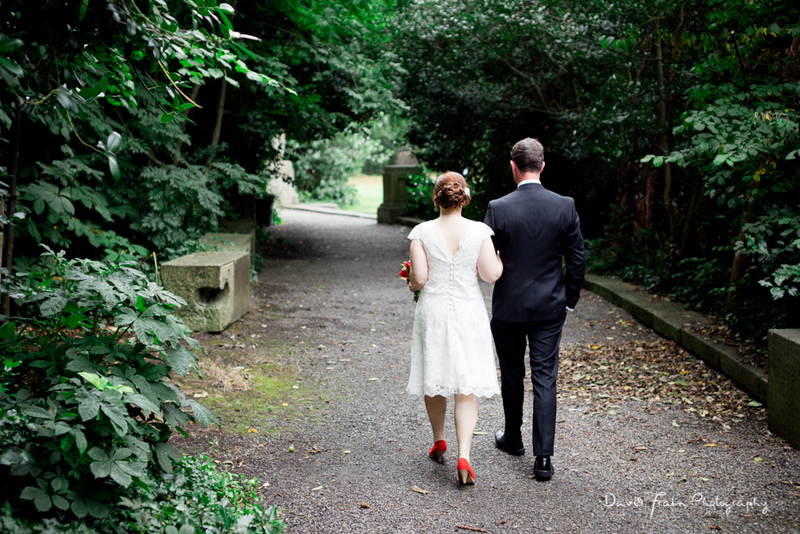 To begin their ceremony in the Unitarian Church John walked his beautiful bride-to-be down the aisle. 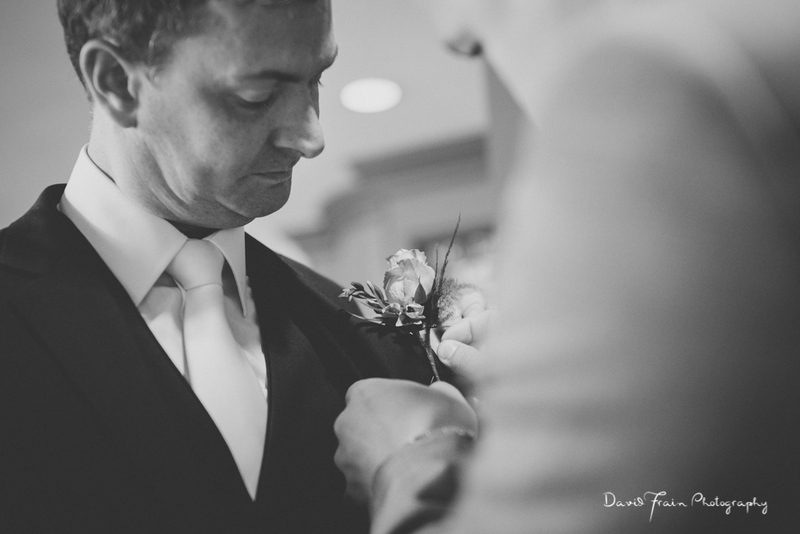 John’s brother James waited on best man duty at the top of the aisle and Kati had chosen to have her brother Jari on sole “bridesmaid”/bride’s best man duty. 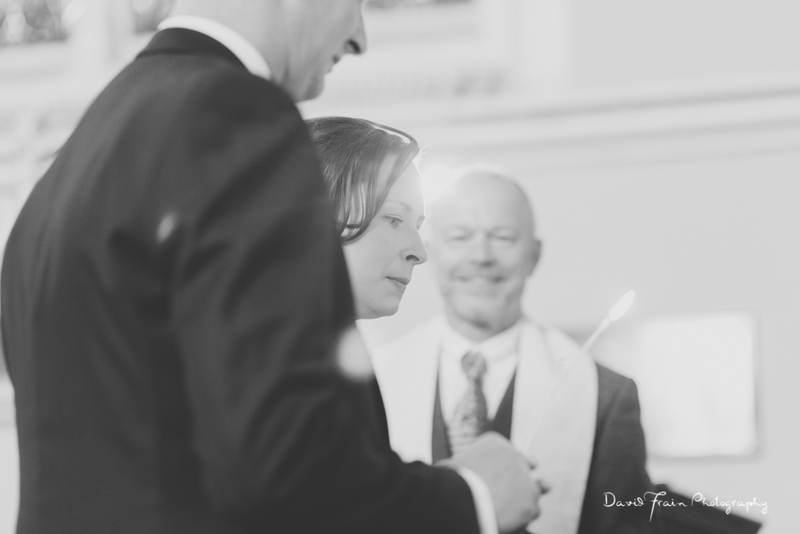 Theirs was an intimate, personalised ceremony, something Dublin’s Unitarian celebrants do brilliantly. 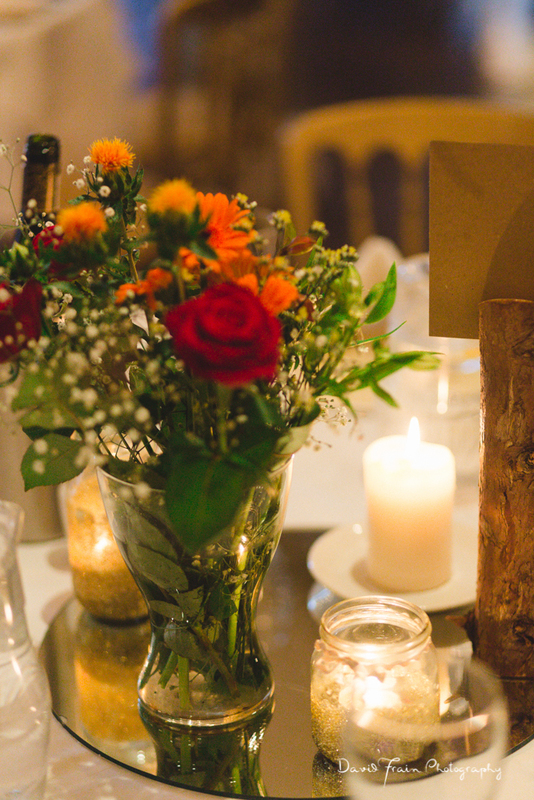 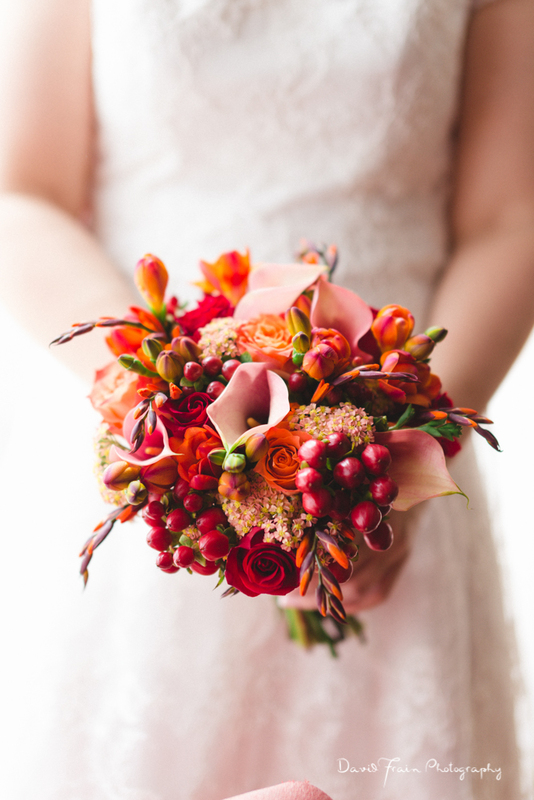 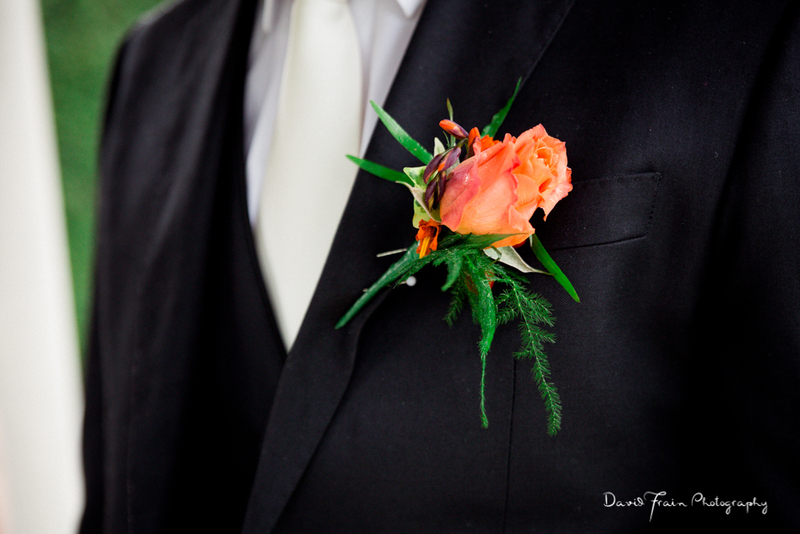 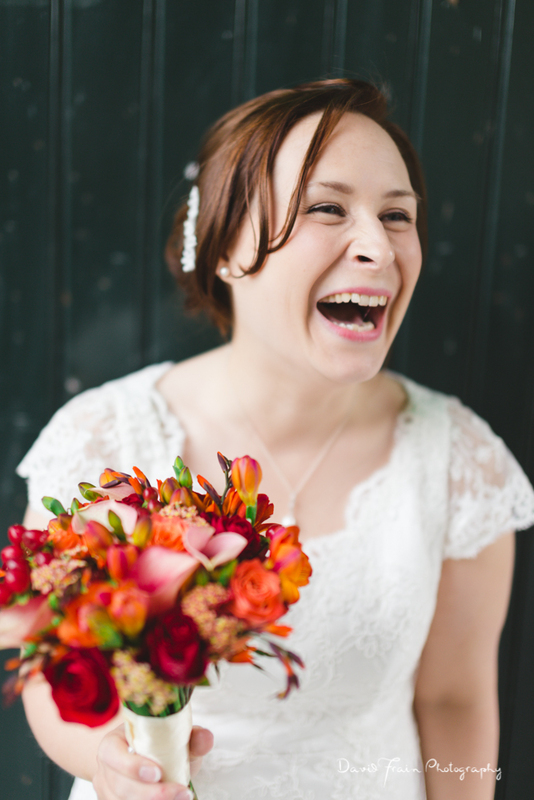 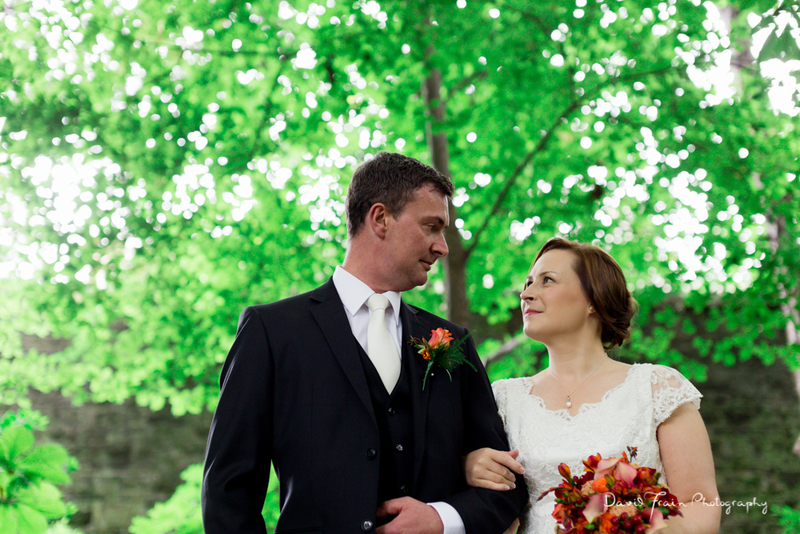 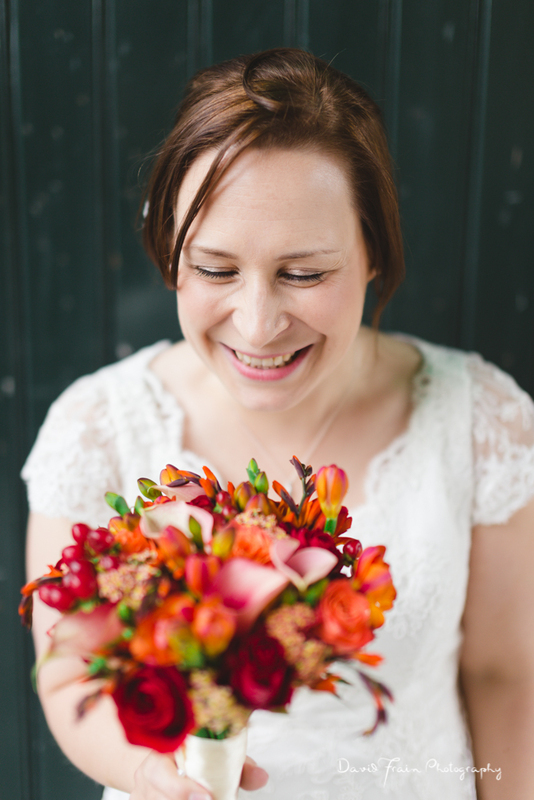 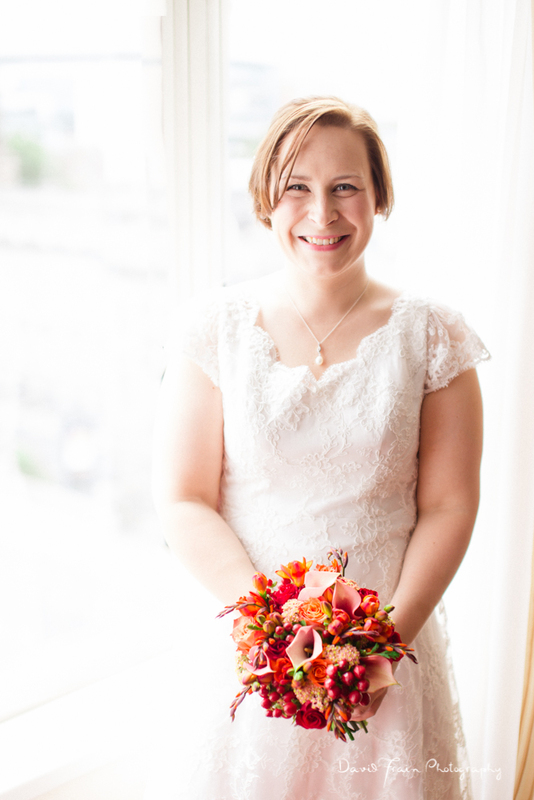 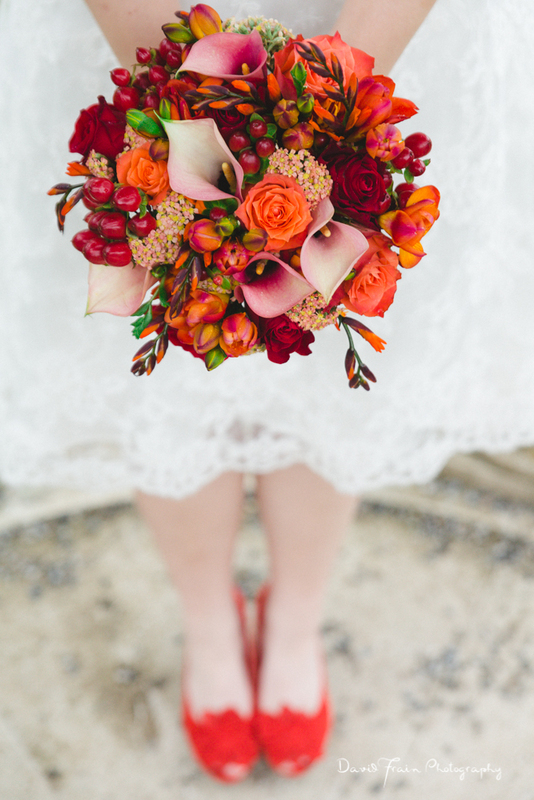 The atmosphere all day was as warm as the reds and oranges of Kati’s beautiful bouquet. 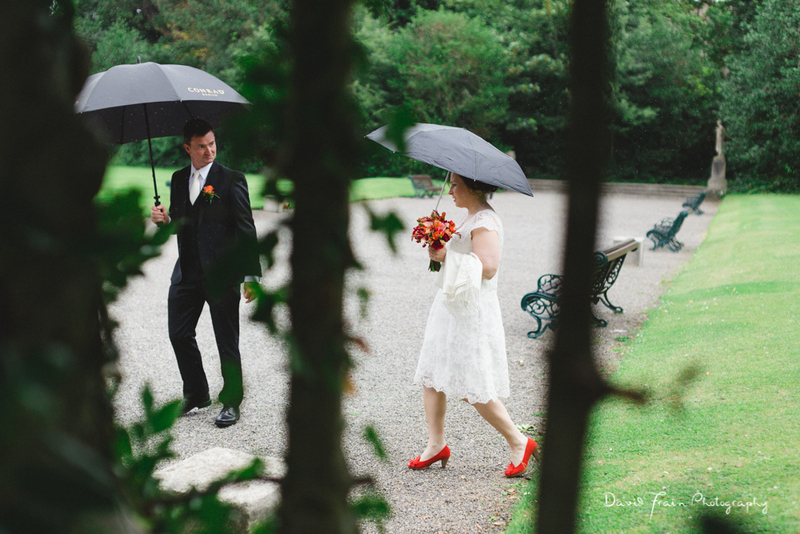 Onwards to Farmleigh in the Phoenix Park and it was one of those days in Dublin where it seems that every time you step outside it starts to drizzle but this really lovely and relaxed couple didn’t seem to care. 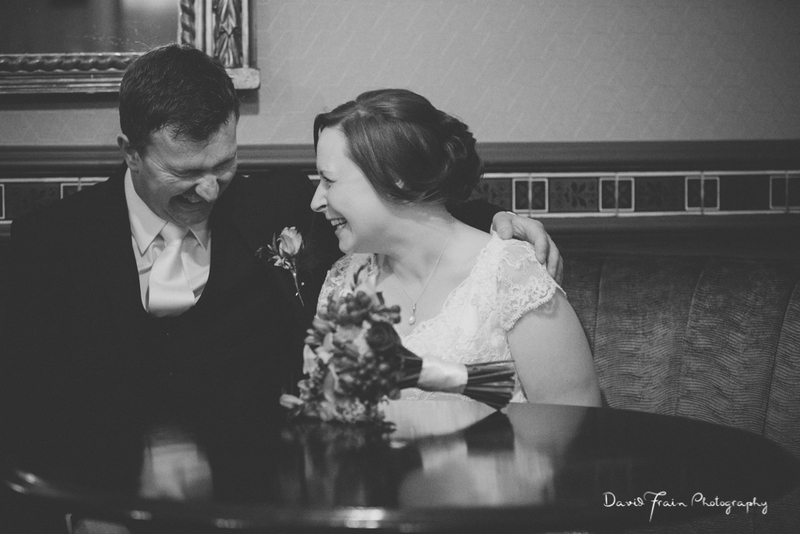 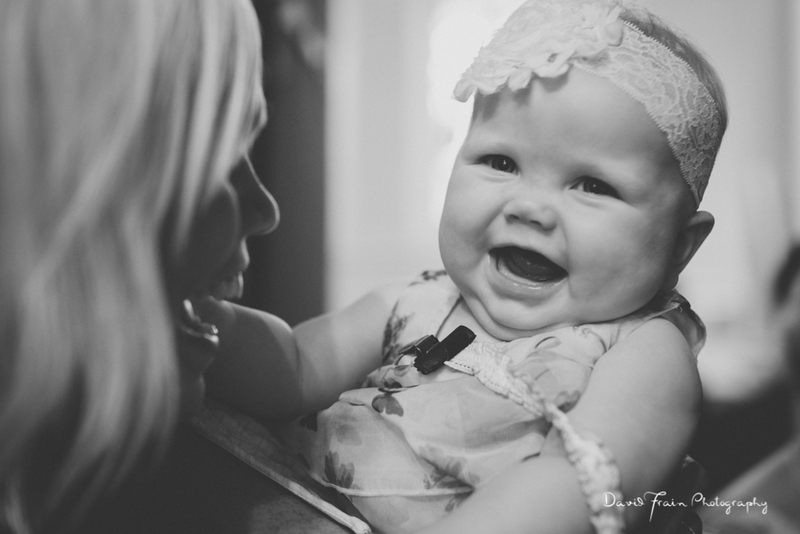 They never stopped smiling and laughing and enjoying every bit of their day together. 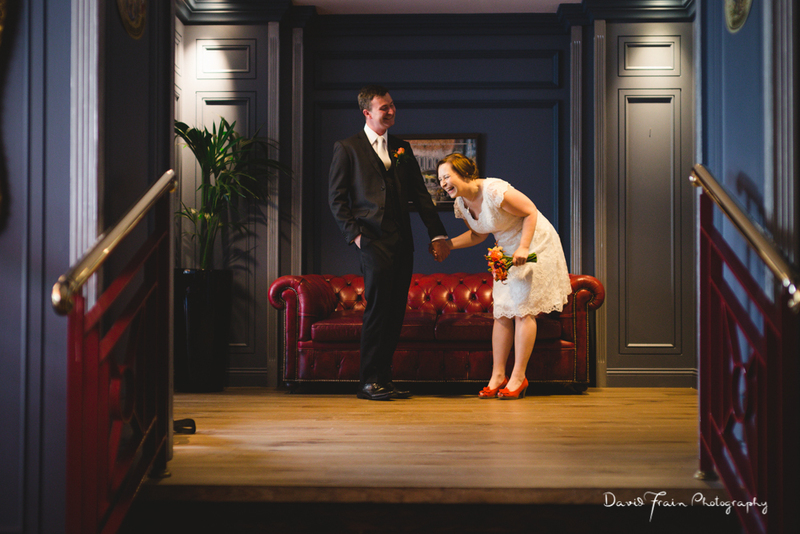 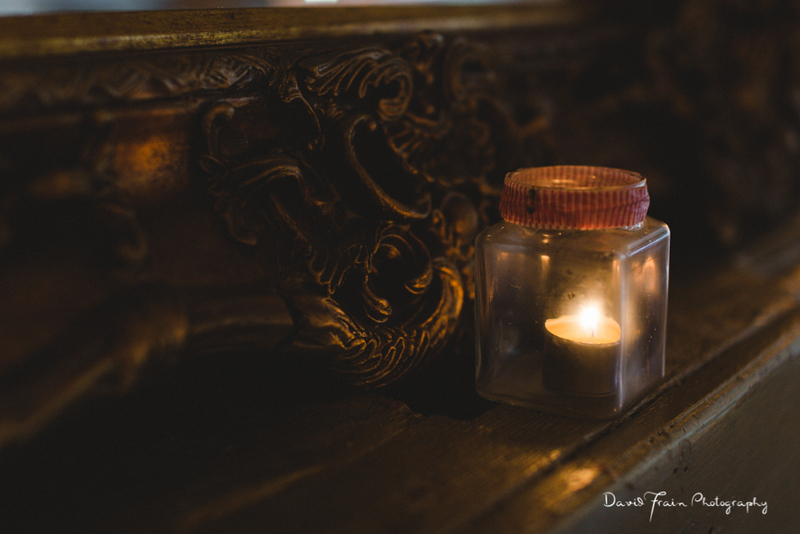 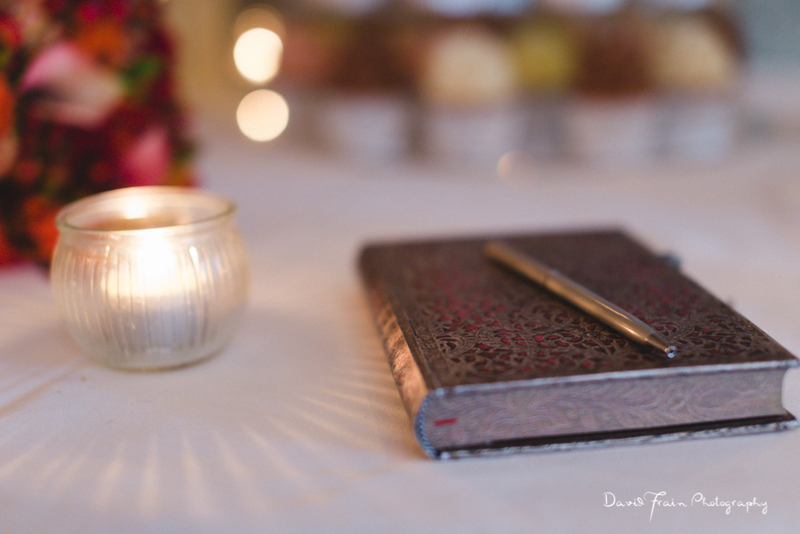 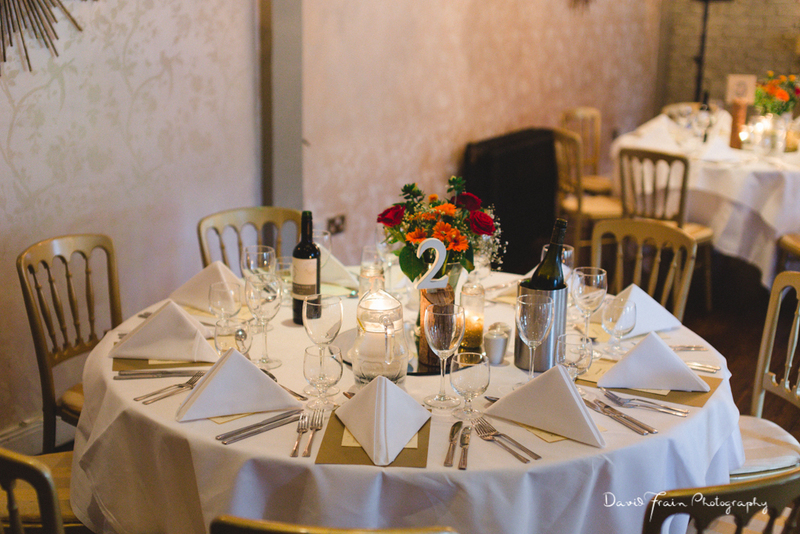 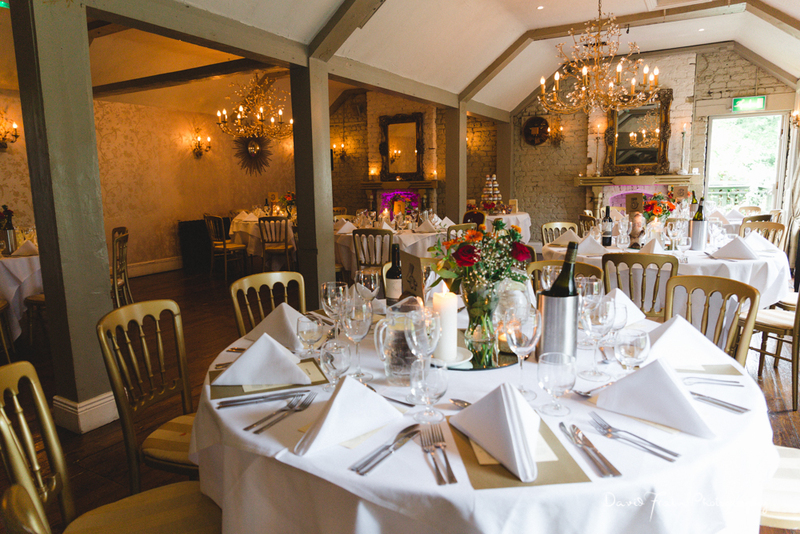 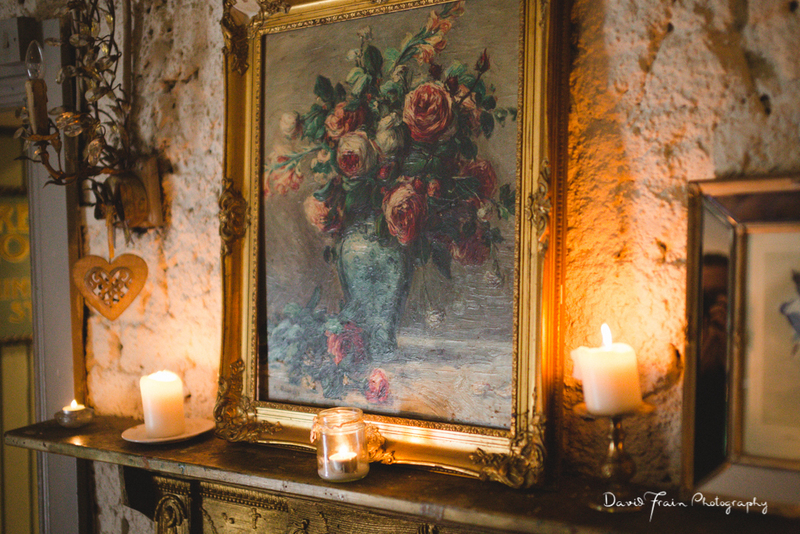 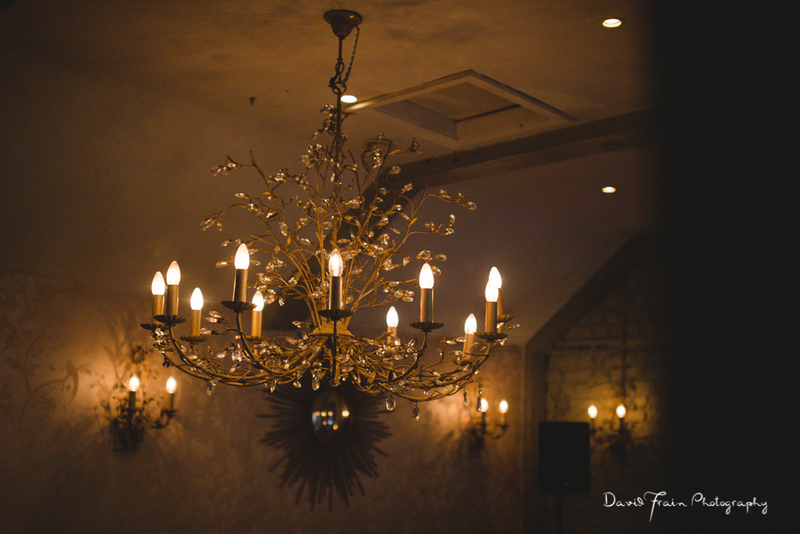 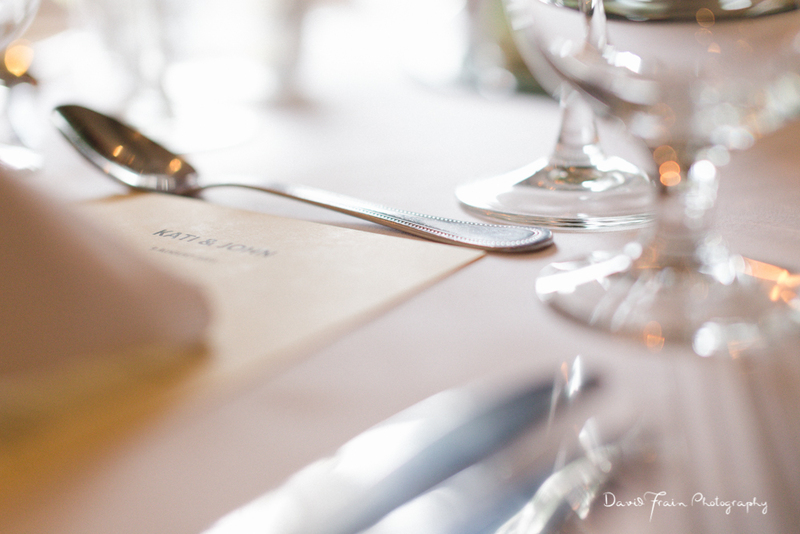 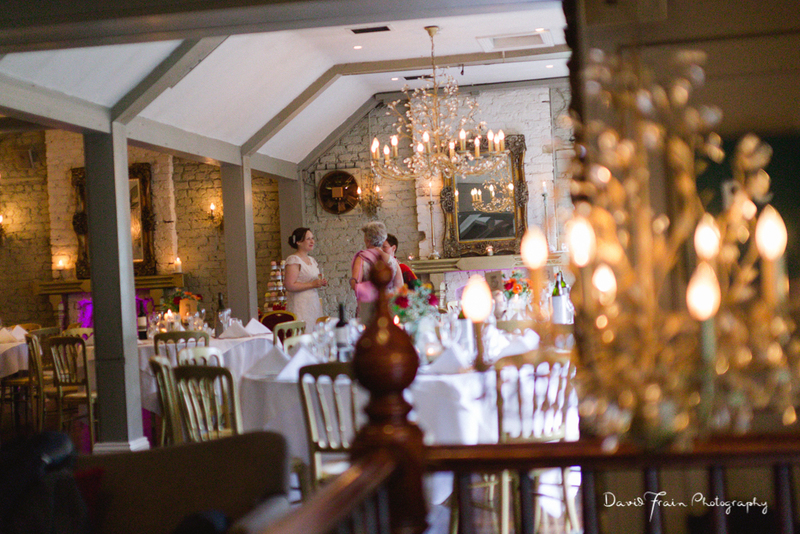 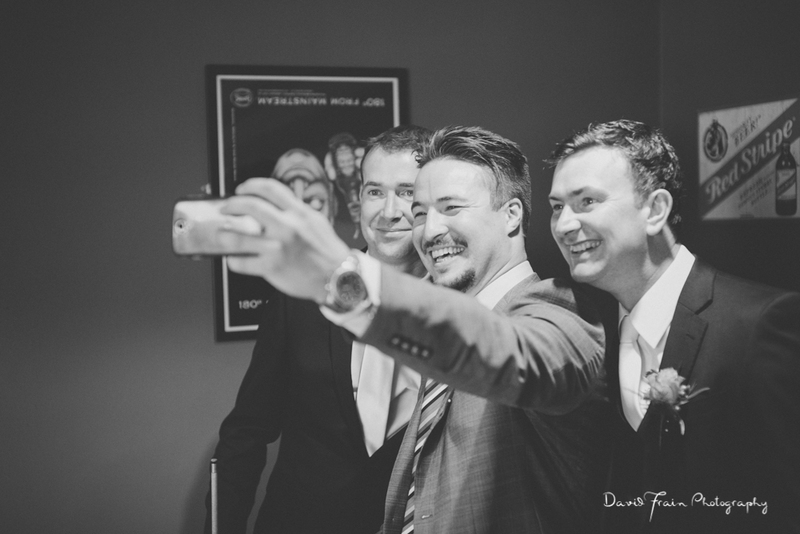 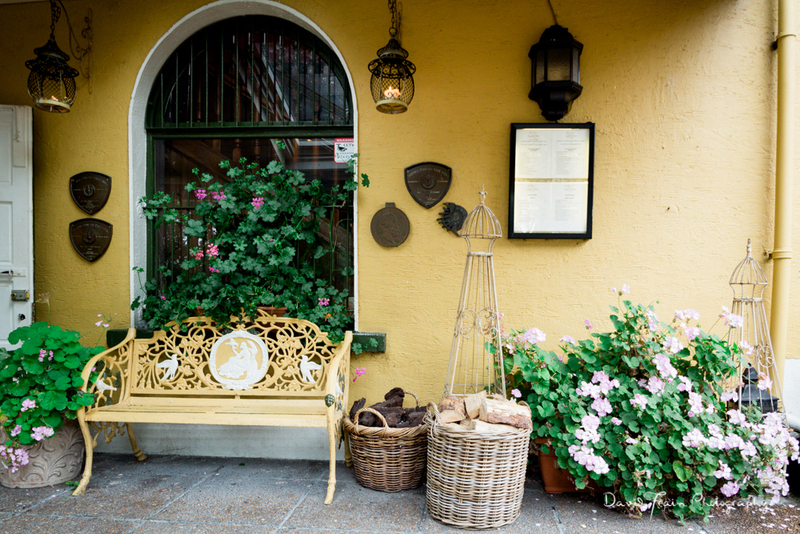 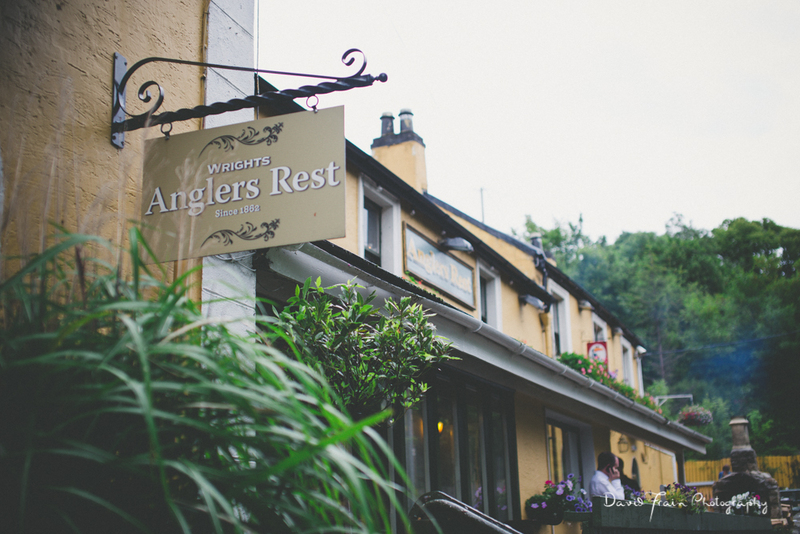 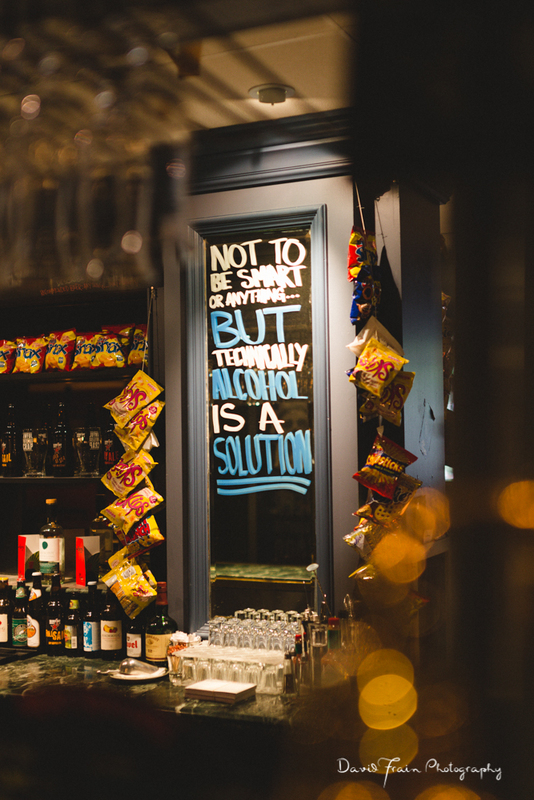 We left them in another gorgeous Dublin location to celebrate with family and close friends in the intimate, romantic surroundings of the Angler’s Rest, still smiling and laughing. 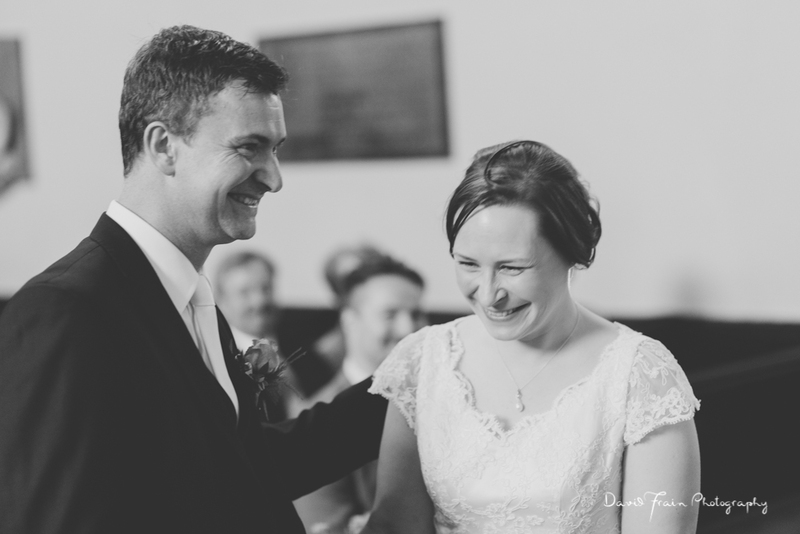 This was Kati and John’s big day and they enjoyed it their way, together all day, happy, relaxed and surrounded by a close group of friends and family. 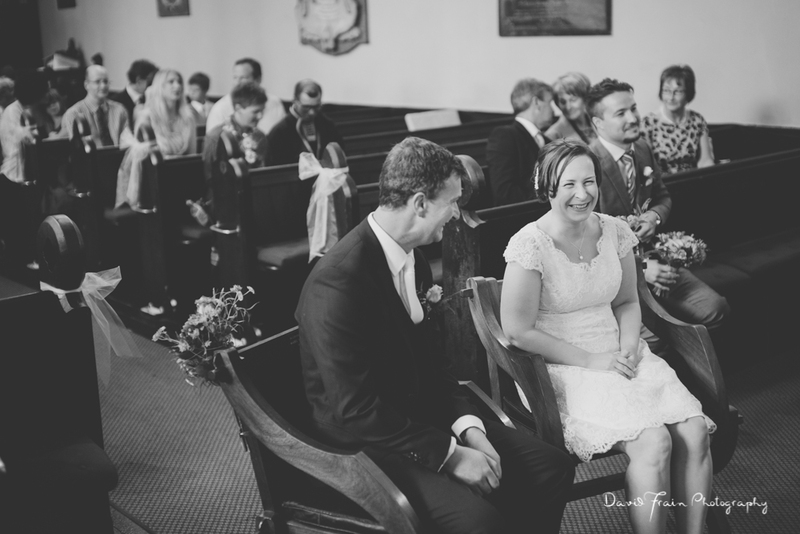 It was so lovely to be a part of that. 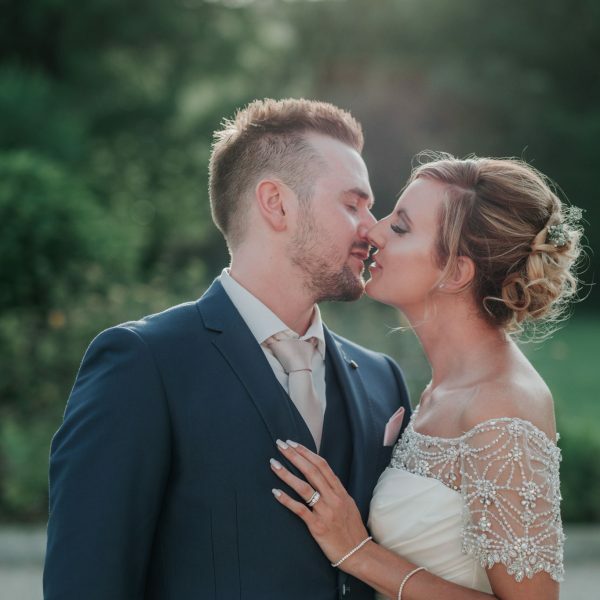 Huge congratulations Kati and John! 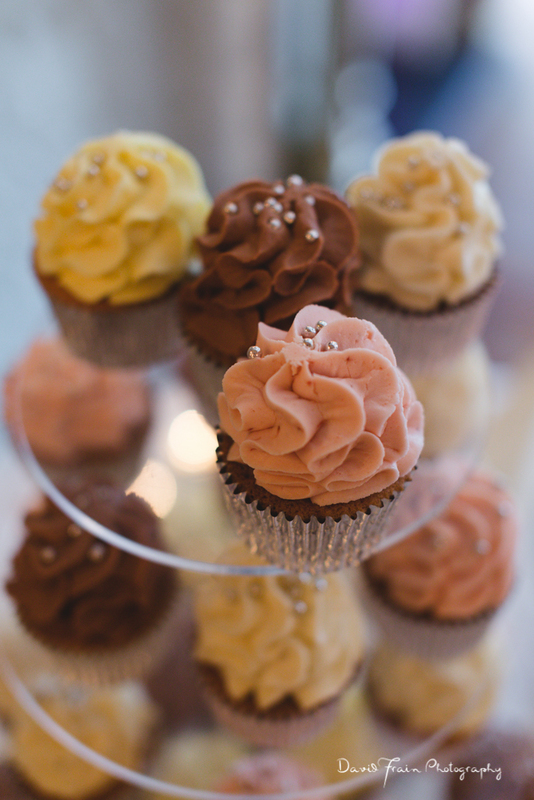 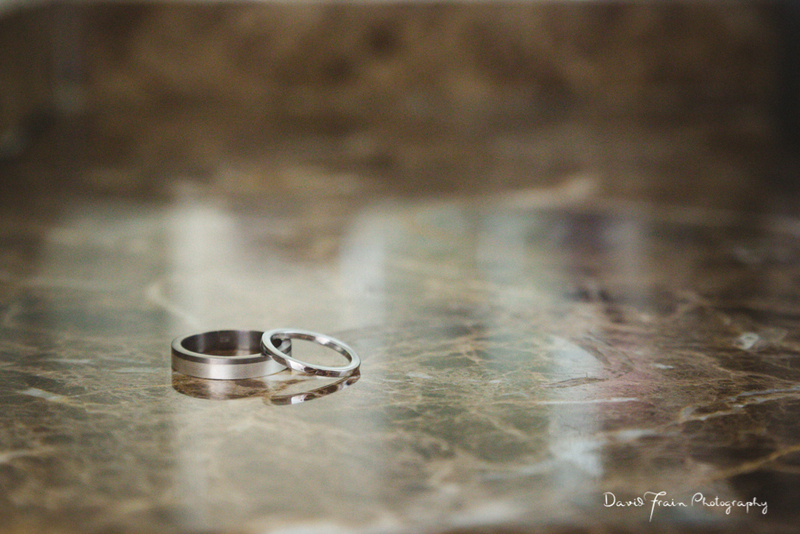 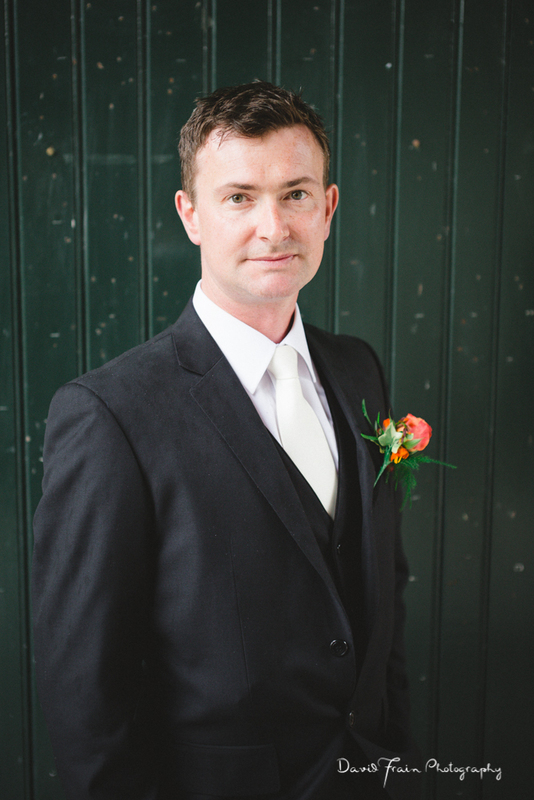 Wedding Rings | Rings from Stonechat – they could not have been more helpful.